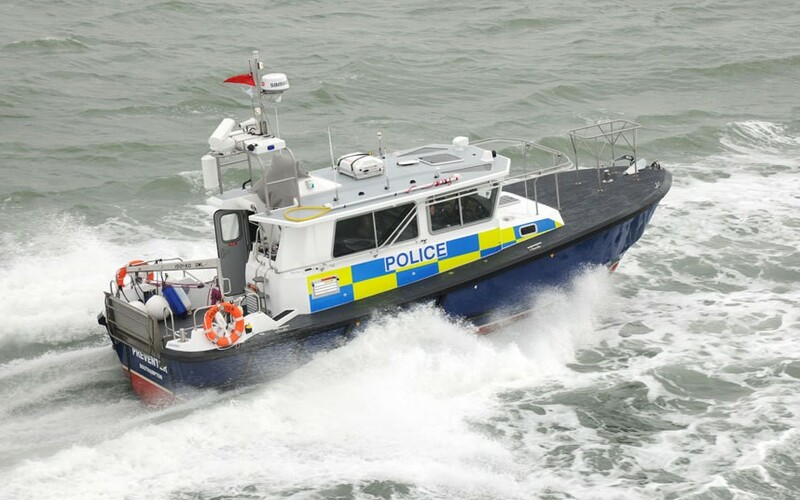 Hampshire's police marine unit has seen its future secured - but is set to lose half its existing fleet of boats. Months of uncertainty surrounding the unit's survival have ended following a year-long review ordered by the county's Police and Crime Commissioner Michael Lane. Hampshire Constabulary looked at the unit’s operational effectiveness and value for money. Current staffing levels will be maintained but the unit's two large vessels - a 12-metre catamaran and an 11-metre patrol launch - will be sold. Two rigid inflatable boats, said to be capable of carrying out all the duties performed by the bigger craft, will be retained and is due to be joined by a third. The unit's duties include combating crime in marinas as well as targeting drug smugglers and people traffickers. The outcome of the review, which examined ways of funding the unit, was announced yesterday. Assistant Chief Constable Scott Chilton said: “The marine unit will continue to support neighbourhood policing on the water and carry out intelligence-led patrols to tackle serious and organised crime.